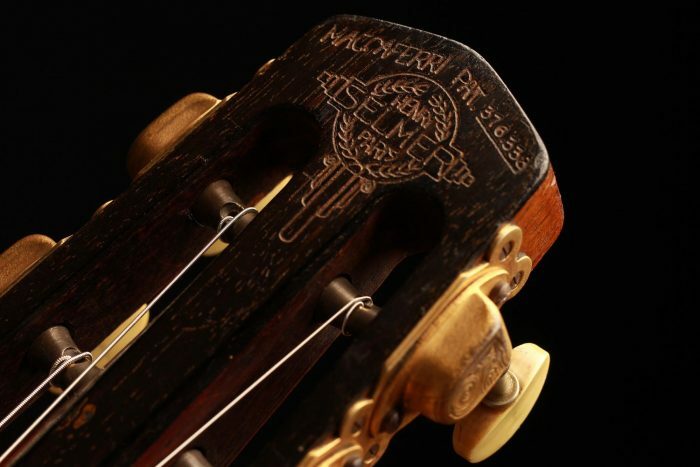 This Selmer Maccaferri built in 1933 is numbered 271. 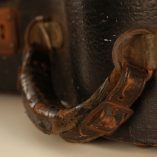 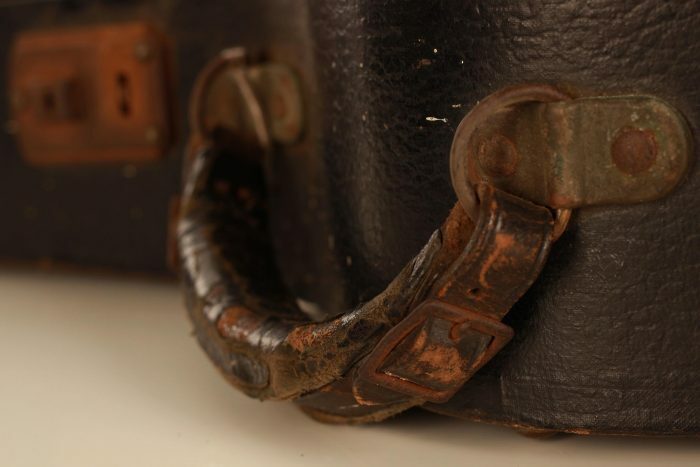 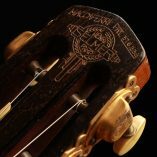 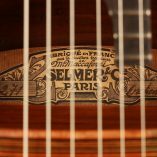 It is a very beautiful original specimen dating from the short period during which Mario Maccaferri (1900-1993) worked at Selmer in Paris (1930-1933). 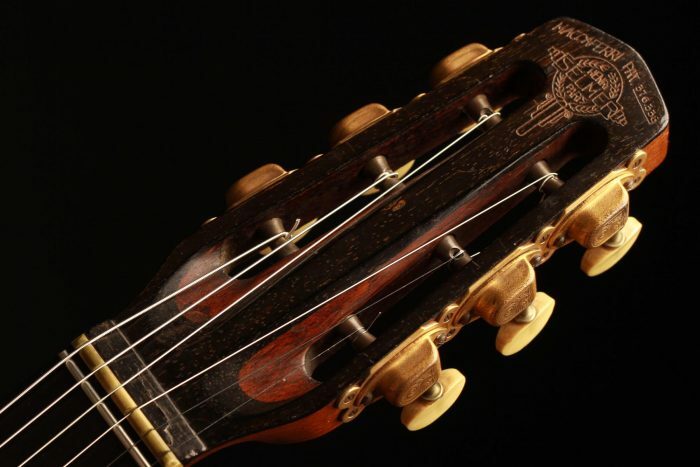 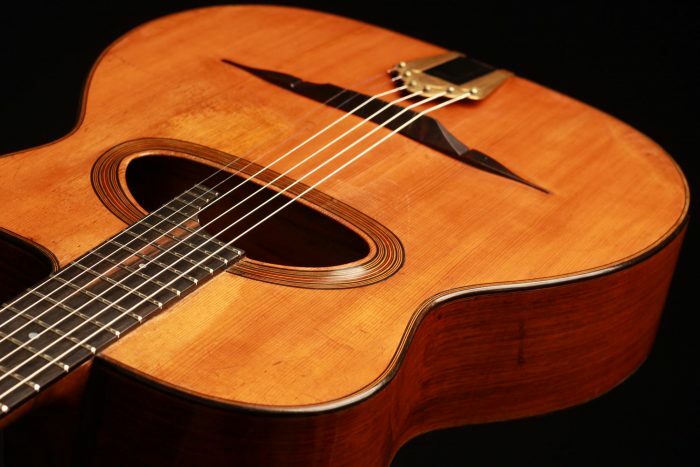 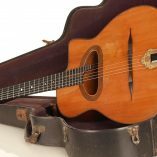 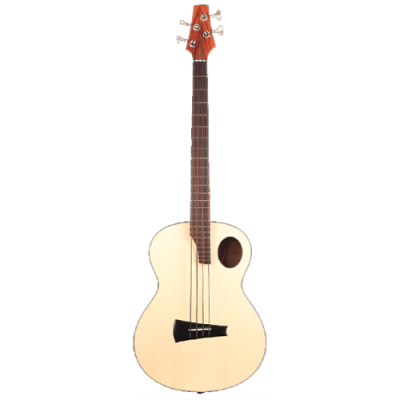 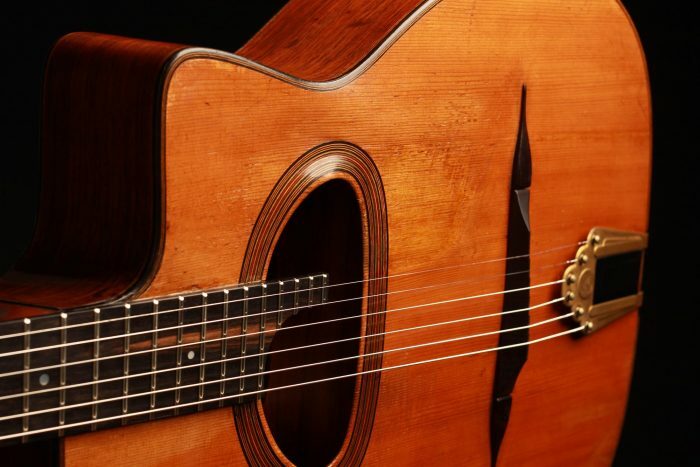 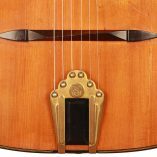 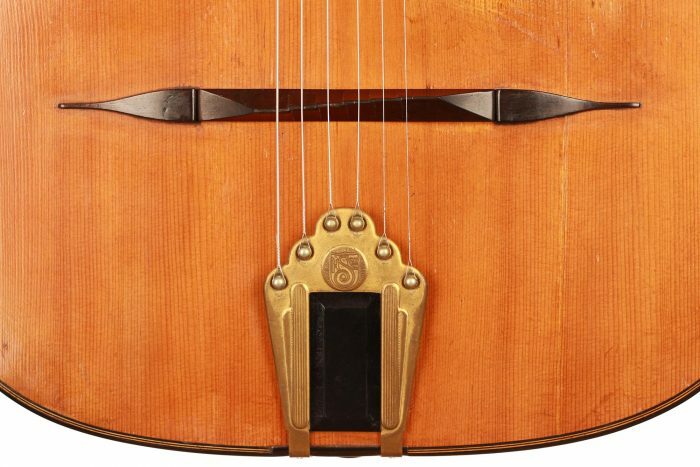 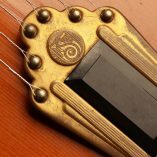 Within a few years Selmer guitars became popular with dance bands and gypsy jazz combos all over Europe and were played with great pleasure by guitarists in the time before amplification. 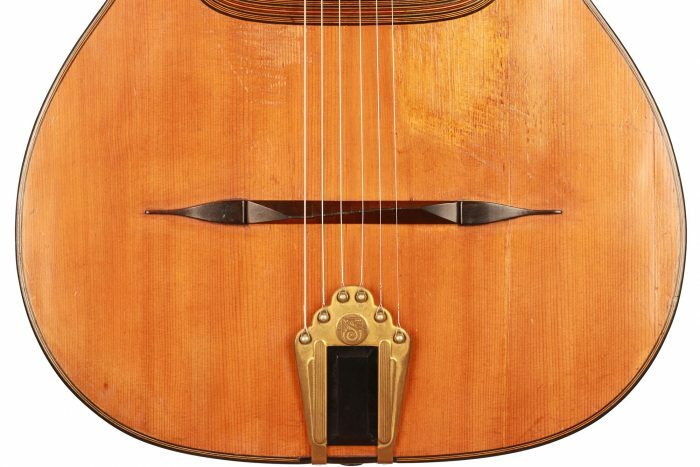 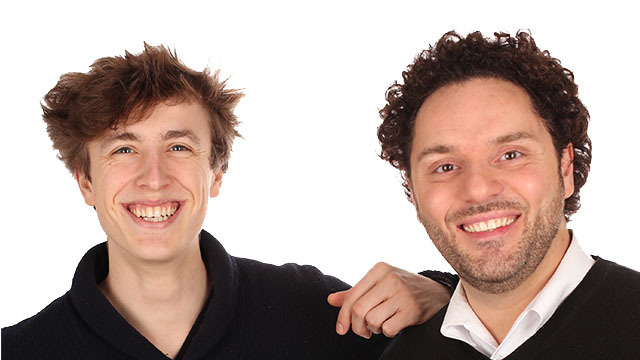 The most famous is probably Django Reinhard. 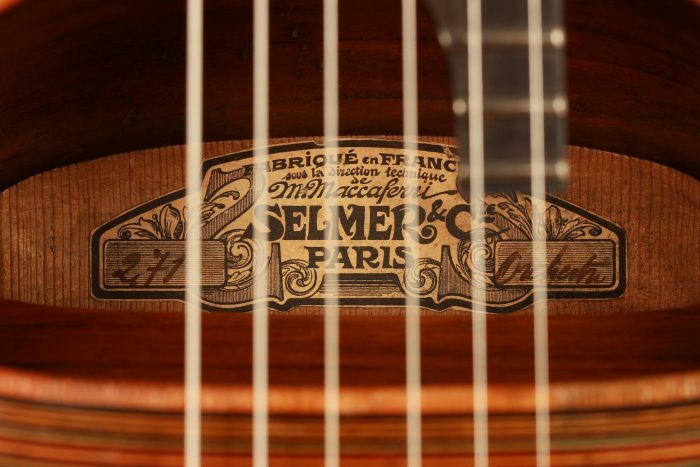 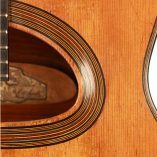 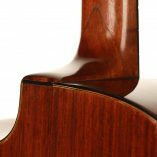 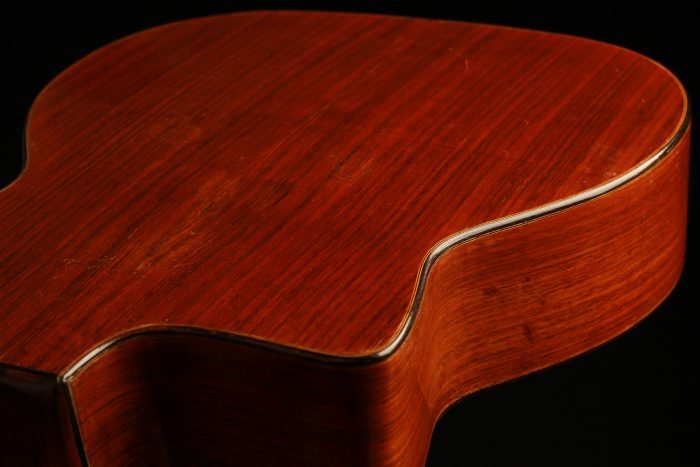 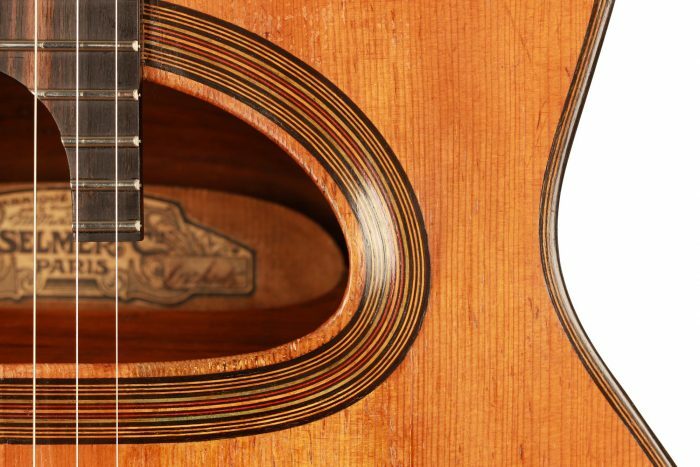 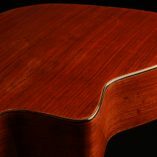 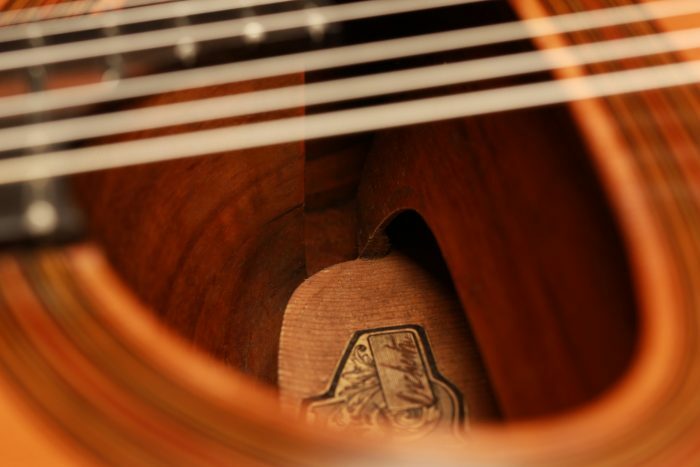 In 20 years, not more than 1000 Selmer guitars were built, making original Selmer guitars a rare and precious finding for both players and collectors. 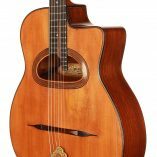 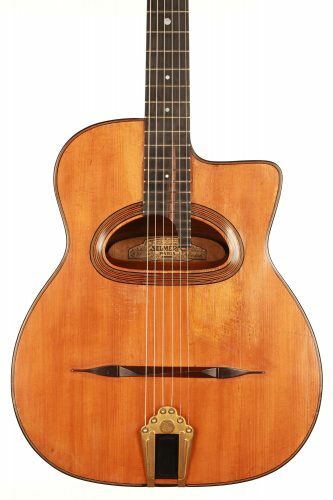 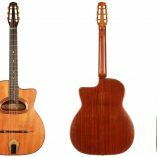 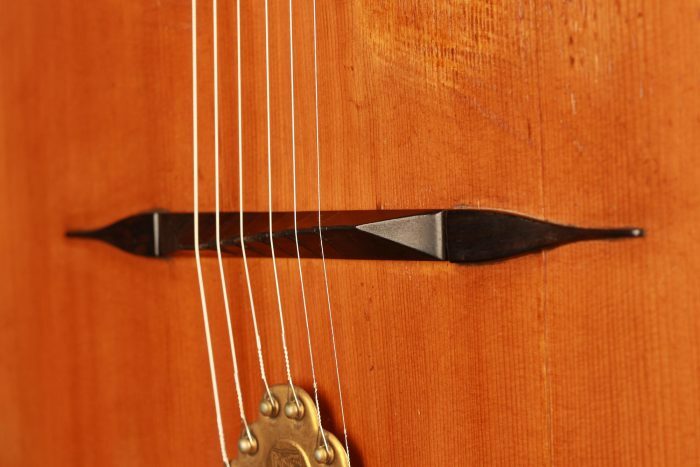 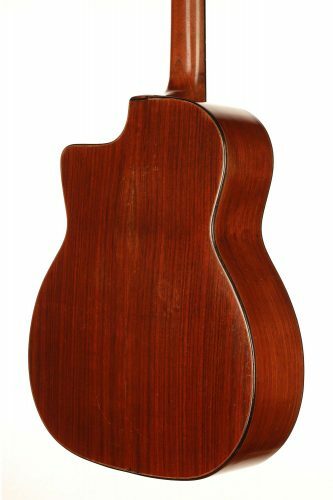 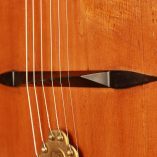 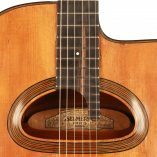 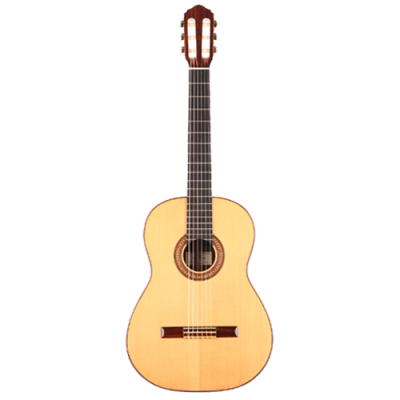 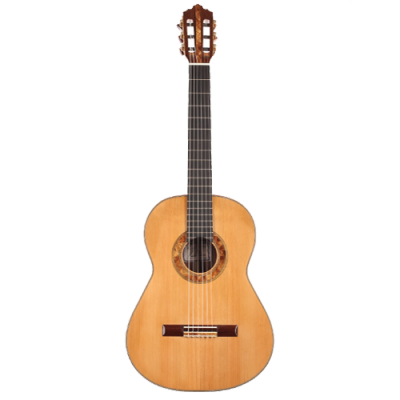 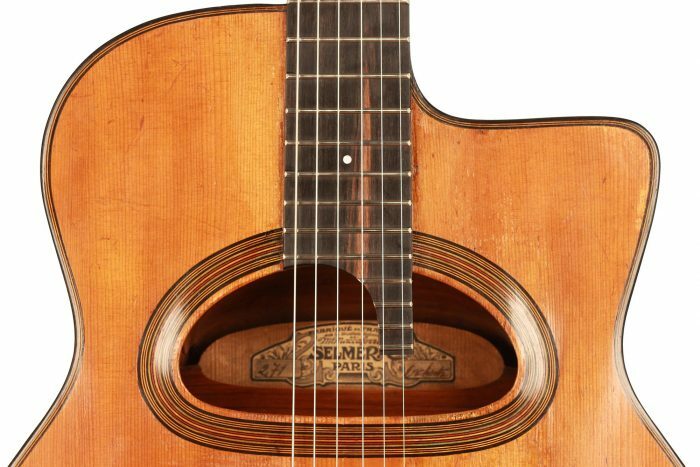 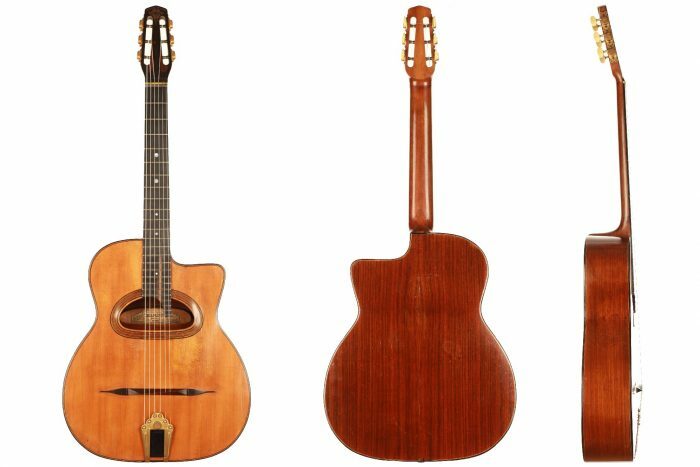 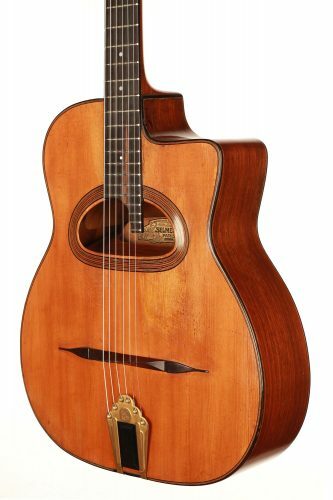 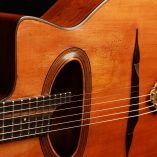 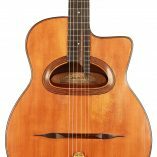 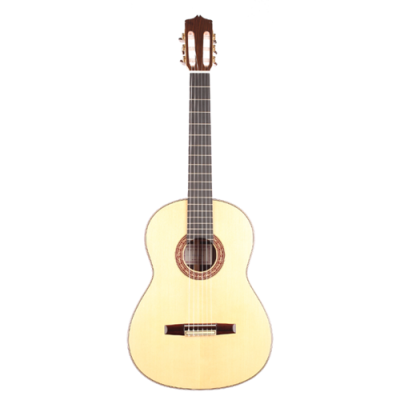 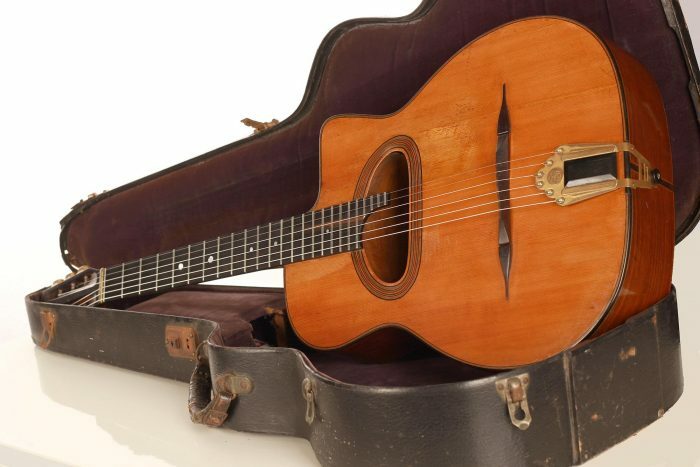 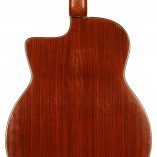 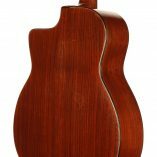 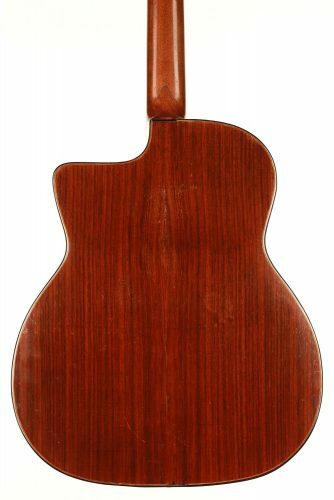 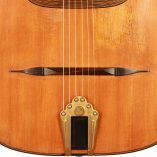 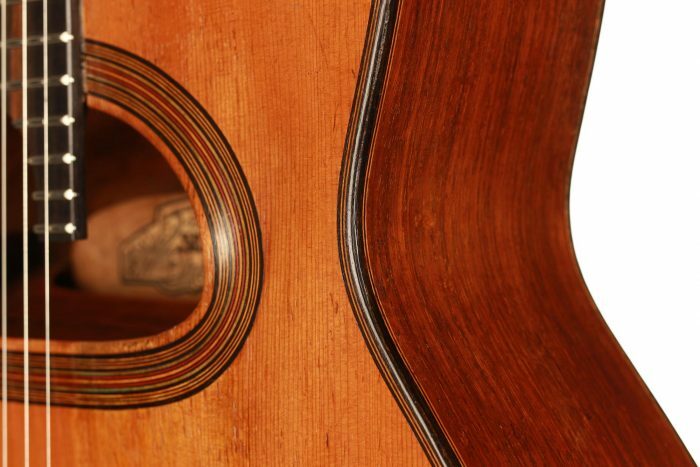 This “Orchestre” model, also known as D-Hole or Grande-Bouche guitar, is in very good condition. 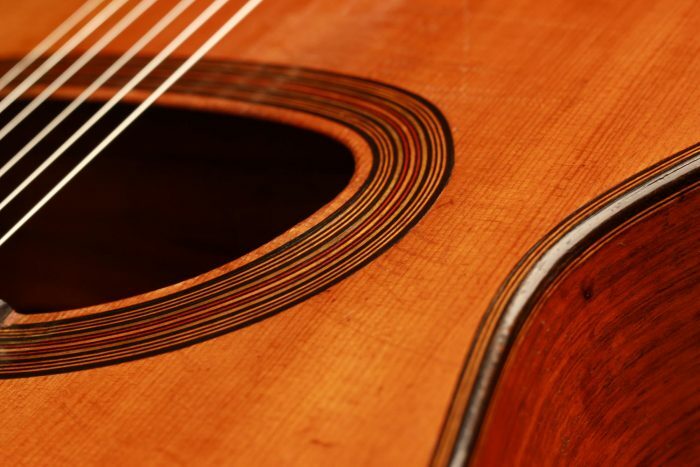 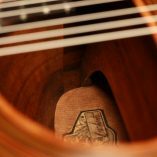 The original resonator is still in use and the guitar has only two thin repaired cracks on the top. 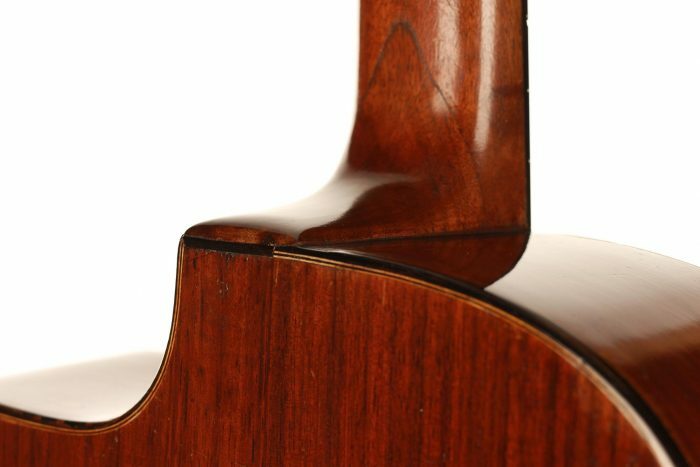 The neck angle was rectified a long time ago and the guitar is now perfectly stable. 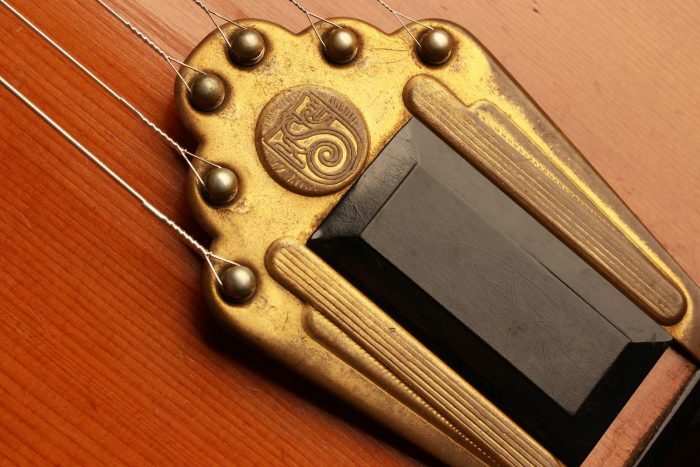 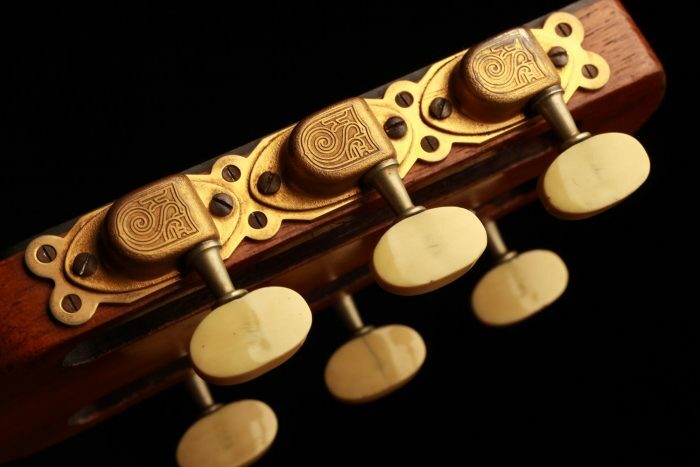 It is an instrument of extreme rarity and great historical value. 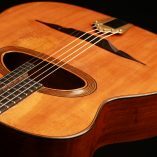 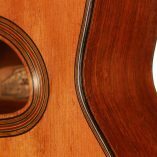 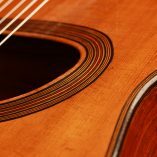 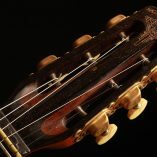 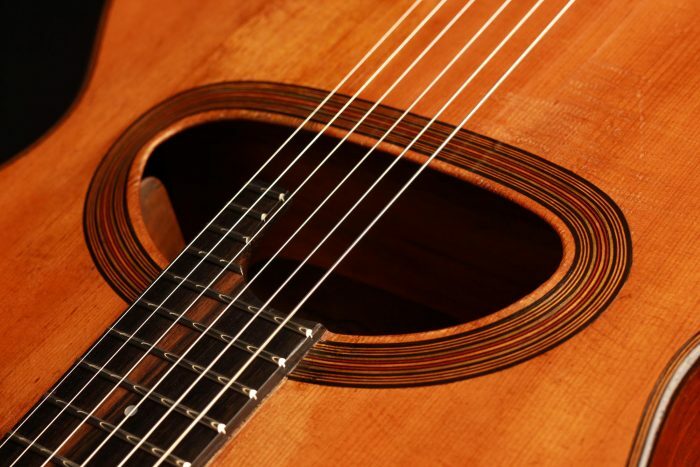 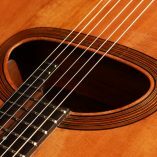 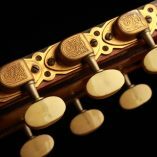 Moreover, this guitar in perfect playing condition is an authentic and grandiose concert instrument.